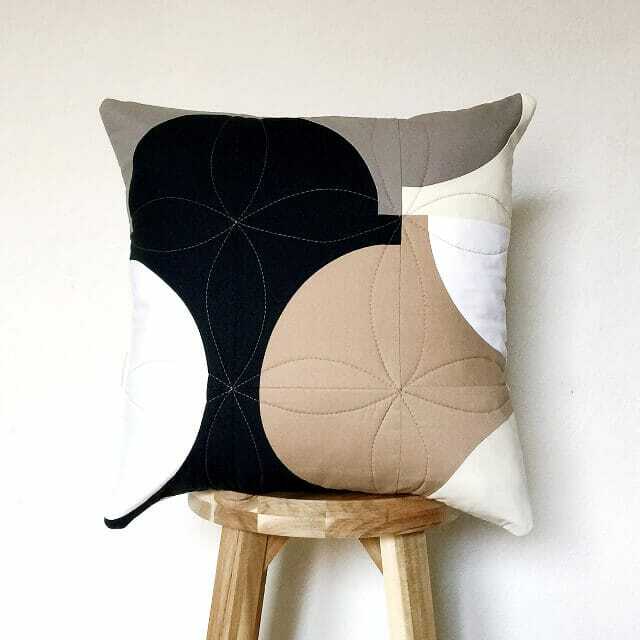 This stunning cushion is part of my 'One more cup of coffee' collection. 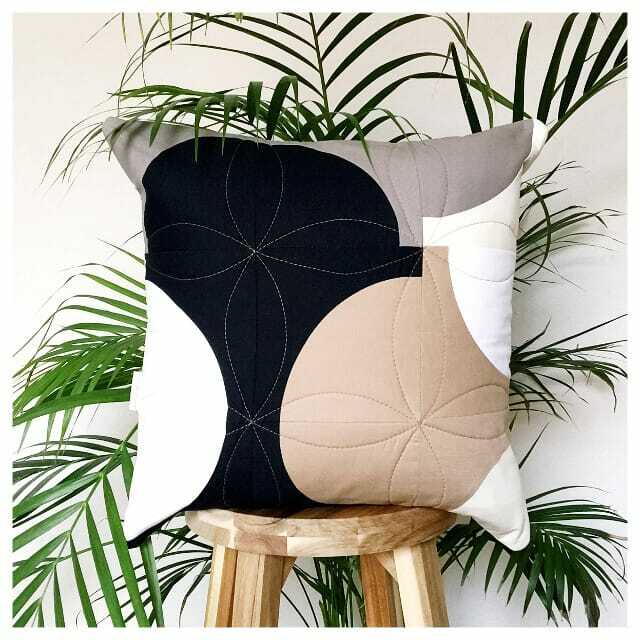 Using a gorgeous muted colour palette in stone, tan, cream, white and black, this cushion would look fabulous in any minimal contemporary home. 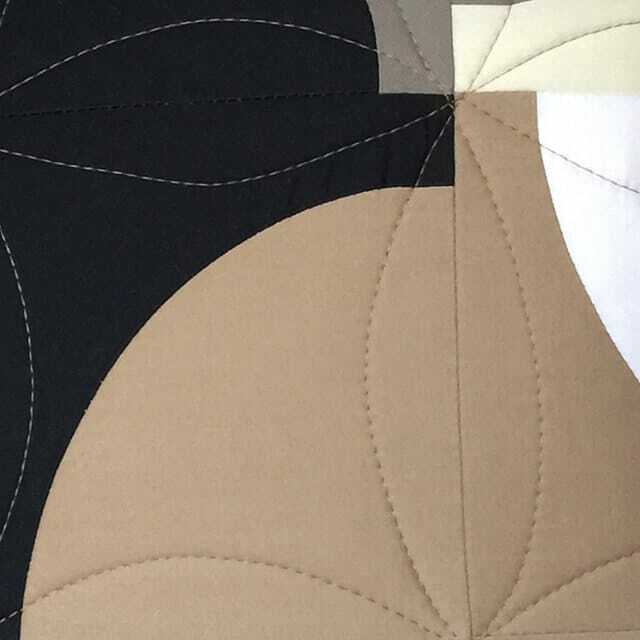 Using my own design the cushion has a pieced high-quality cotton top that has been quilted in luxurious Italian cotton thread in copper. 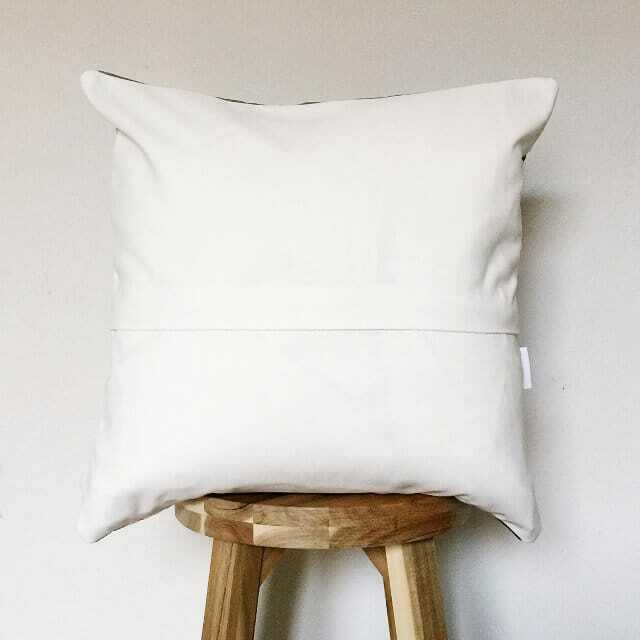 Backed in a heavyweight light cream canvas linen with a covered zip fastening.